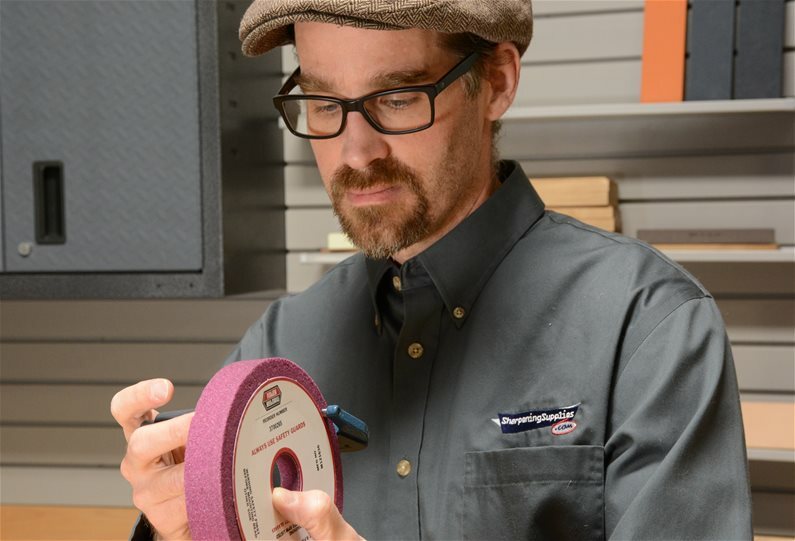 Our specialists make selecting a sharpening product easy. 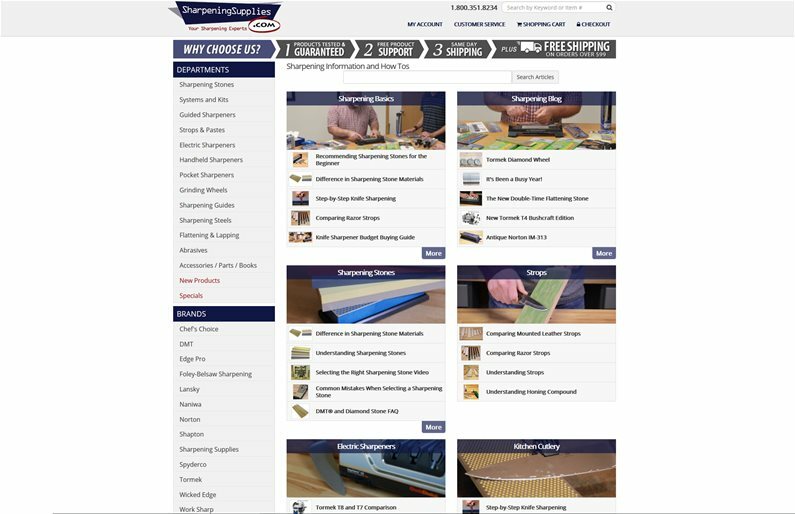 They're available by phone or email to help you select a sharpener or to help you with questions after you've received your products. Many of the products we sell are designed by us and shipped directly to you. Our people are good at what they do and care about what they do. When you call us, you're speaking to one of us. 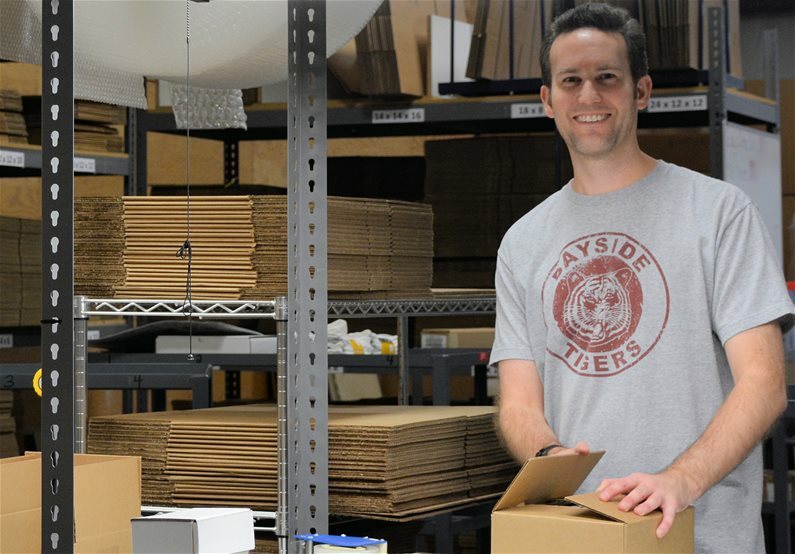 When we ship your products, one of us has packed it. We don't pass these important functions to anyone else. We offer free shipping on orders over $99. 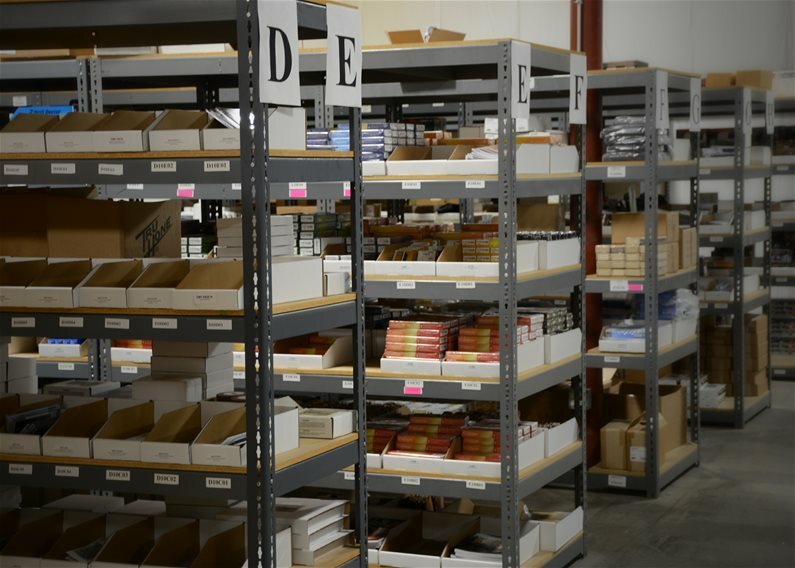 By stocking all of our items in our warehouse, we're able to ship your order the same day you order. Just order by 2PM CST M-F and your order will ship the same day. Sharpening can be hard enough. 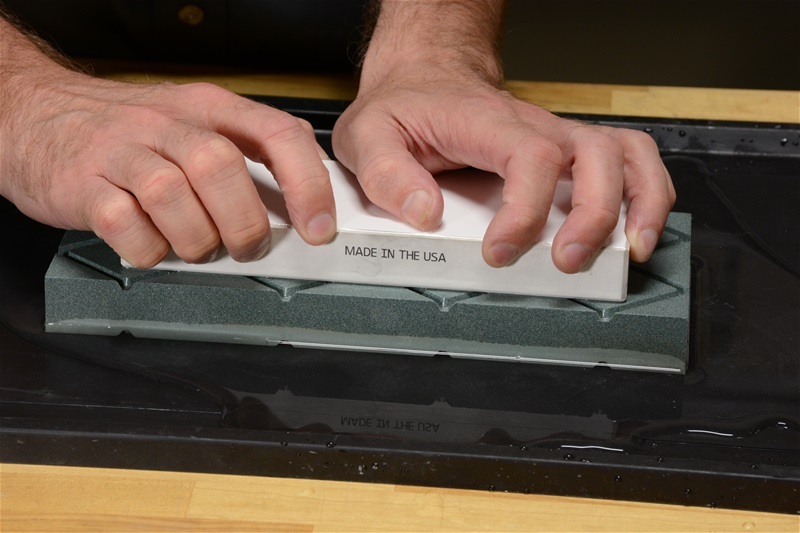 We take the guesswork out of sharpening by testing our products. Anything you buy from us works as intended and works well. If we test it and it doesn't perform, we won't sell it. It isn't just about the products. 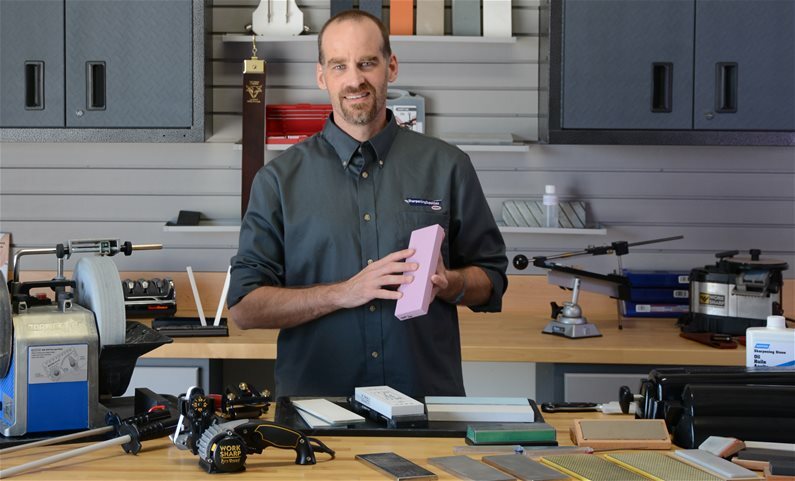 We know sharpening is more knowledge and technique that it is just product. That is why we've created exclusive articles and videos that will make sharpening easier and more enjoyable. We are happy to accept returns for a full 90 days. We fully stand behind every product we sell. 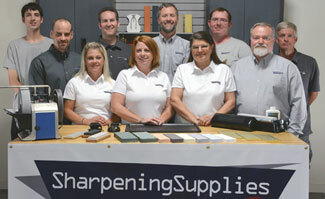 When you buy from Sharpening Supplies, you get our full support for the lifetime of your product. We've been around for more than 12 years. We started in 2006, with just one person. 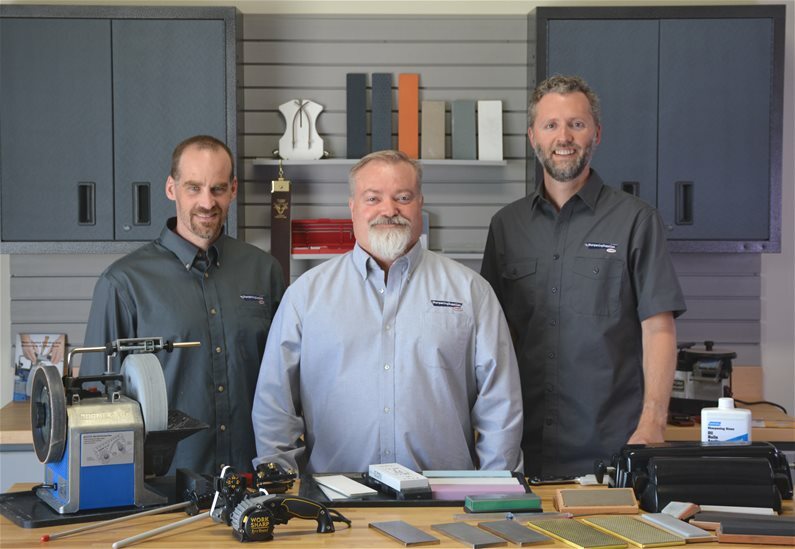 Twelve years later, we've got a team of people ready to assit you. 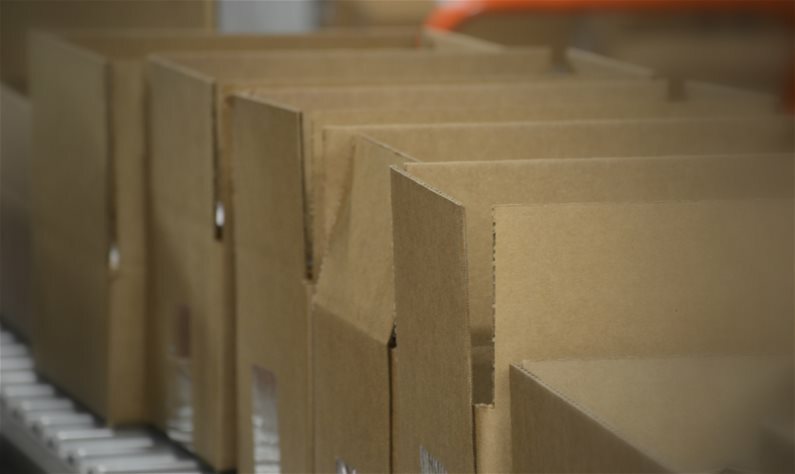 We have over 1,600 items ready to ship. How do we know, because we've counted them. 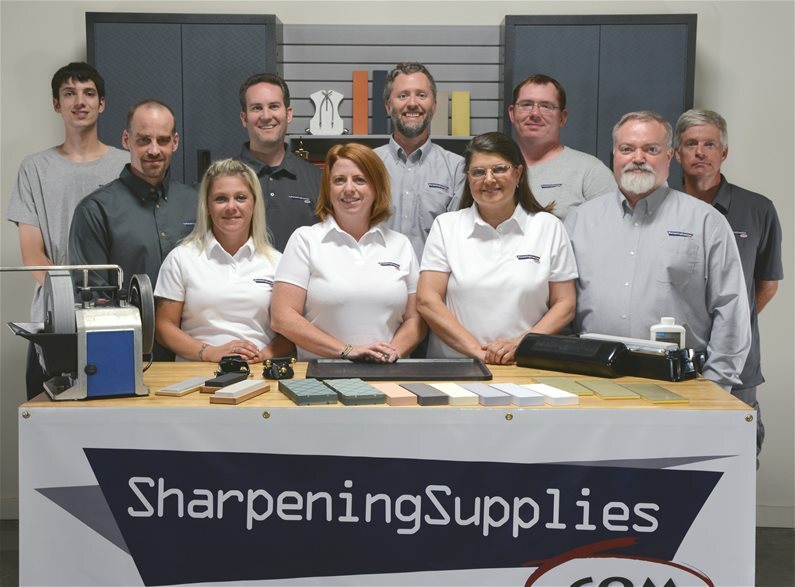 Whether you're buying 1 item or a variety of items, you know that Sharpening Supplies has the selection to meet your sharpening needs. 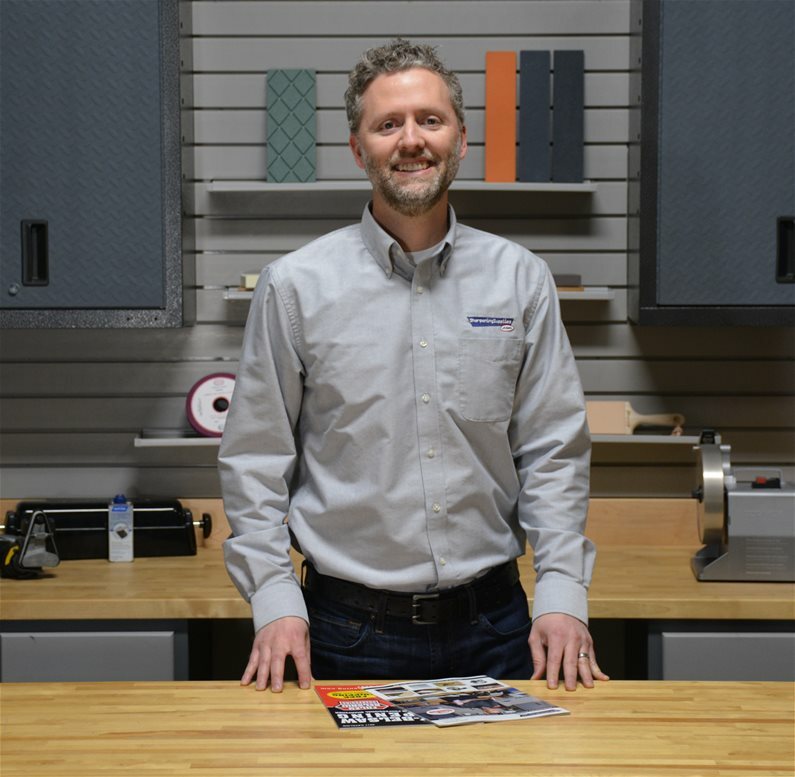 Our 2019 Sharpening Resource Guide is packed with 48 pages of products, sharpening information and helpful sharpening tips. This is a helpful resource to have, regardless if you're a sharpening professional, or a first time sharpener. 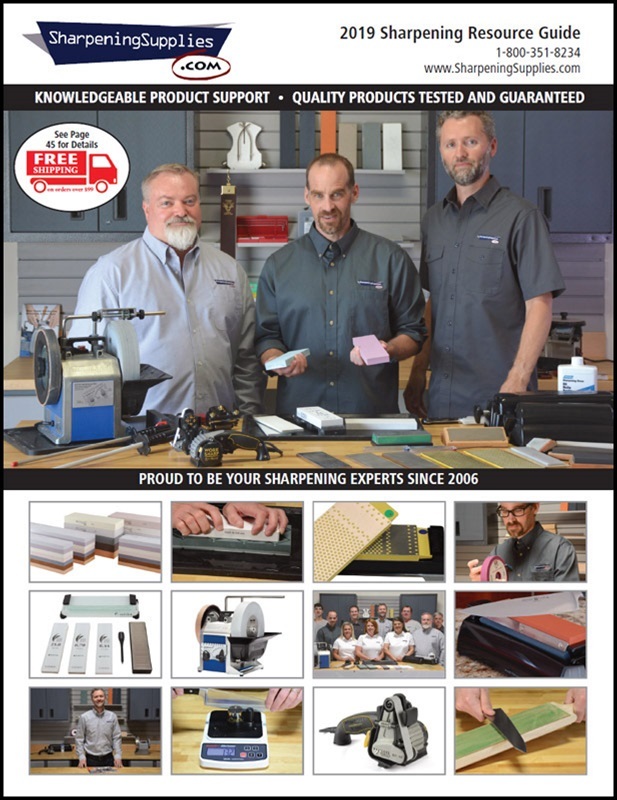 This Sharpening Guide is exclusively available to Sharpening Supplies customers and cannot be purchased anywhere else. To qualify to receive your guide, just spend $50 and we'll include it in your package.